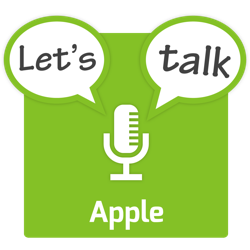 The show starts with some Apple-related legal stories that made the news in October before moving on to look at some interesting Apple-related statistics and staffing changes. The four main stories for the month are Apple’s Q4 earnings call, the release of the iPhone X, the end of Windows Phone, and a bad month for Google. The show finishes with a quick rundown of some shorter Apple-related stories that made the news in October.